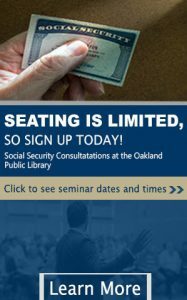 Home Articles Will City-funded Jobs Go to Oakland’s Black Residents? The City Council will vote Tuesday on a resolution to guarantee jobs for unemployed and underemployed African American and women workers who have long been left out of opportunities to work on city-funded construction projects. 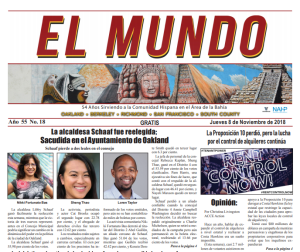 The Oakland Post Salon last month voted unanimously to call on the City Council to strengthen its local job policies, raising concerns about whether the mayor’s $600 million infrastructure bond on the November ballot would create jobs for Oakland’s most impoverished residents. Among the council members who are working with the community to advance the enhanced jobs proposals are Larry Reid, Rebecca Kaplan and Desley Brooks. The resolution contains a set of proposals that would strengthen the city’s jobs policies and repair loopholes in existing policies – which have led to many jobs for Oakland residents – but not for African Americans or women. Although African Americans make up 28 percent of the city’s population, they receive only 9 percent of the work hours on city-funded construction projects, according to city data. The resolution would enact specific proposals to enhance local job opportunities. First, the resolution would set hiring goals first by zip code, then citywide, within the city’s 50 percent Local Employment Program and 15 percent for the Oakland Apprentice Program. 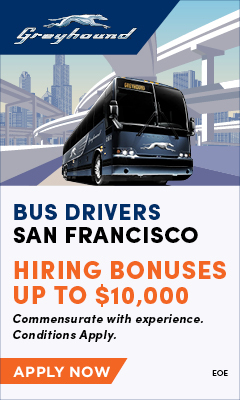 In other words, half the jobs would go to people who live in the poorest, most impacted neighborhoods, mostly in East Oakland and West Oakland – people who have long been long left out of the economy. 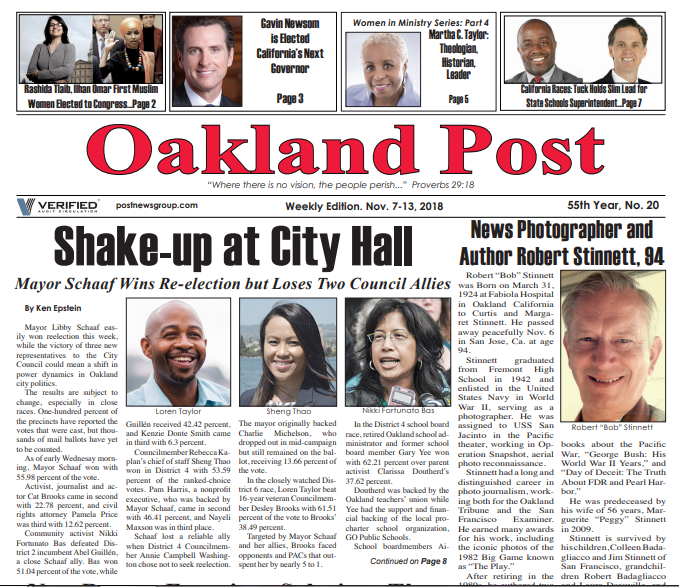 “In specific districts of Oakland, the demographics are that of a Third World Country with high unemployment rates, dumping, blight, high crime rates, high school dropout rates, low birth rates and serious health conditions due to poor air quality, poor housing and stress tantamount to post traumatic stress syndrome,” the Sept. 27 city staff report said. Second, the resolution would eliminate the “core employee” loophole, which has allowed building contractors to bring their own employees to a construction project, thus undermining the 50 percent local hiring commitment. Third, the resolution would “mandate the immediate placement” of the city’s local hiring procedures and policies in all Project Labor Agreements, which promise that all jobs on city projects go to labor unions. “The long-term concern is that ever present nature of exclusivity of Project Labor Agreements … tends to leave behind a significant portion of underemployed Oakland residents,” the report said. “This request is to include the expectation of monitoring, enforcing and reporting in the name of Oakland residents first,” according to the report. The report underscored the difficulty of changing the hiring patterns in construction. “The construction industry… stops short in a level playing field for all ethnic groups,” the report said. Finally, the resolution would apply the 50 percent local job program and 15 percent Oakland apprenticeship program to include professional service occupations and industries, including data entry, customer service, auto mechanics, warehouse workers and manufacturing.